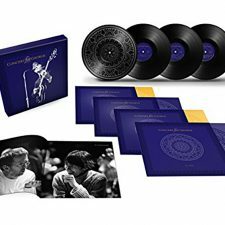 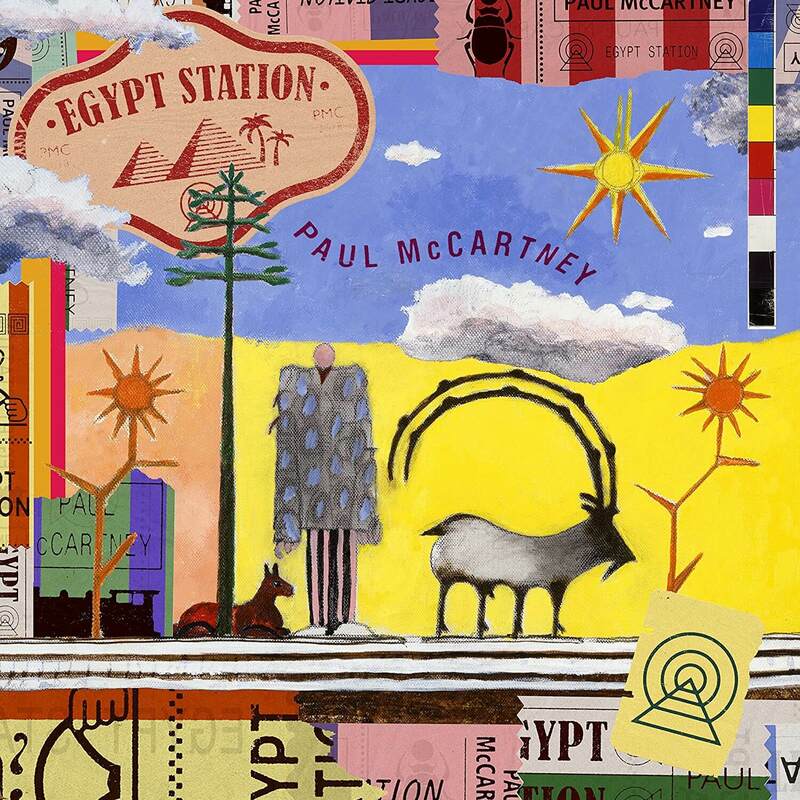 Paul McCartney’s upcoming album, Egypt Station, is now up for preorder at the official webstore and Amazon (Deluxe, Standard). 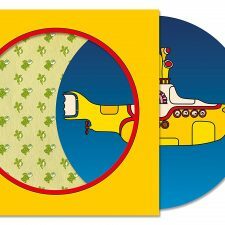 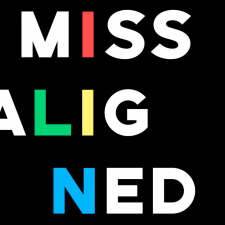 The deluxe edition includes 180-gram colored vinyl and “unique tri-gatefold packaging.” The standard is just a single jacket. 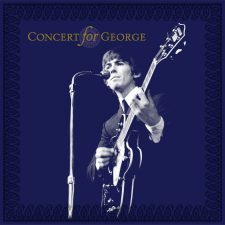 The album is being released on Sept. 7.